IoT applications and the data that they generate and transfer need to be leveraged to add value and derive actionable insights from your IoT solution. But within the complex IoT ecosystem, ensuring proper IoT application management to collect the right data from the correct applications for your specific business needs can be complicated and confusing, costing you time and money. Making the right decisions for optimal ROI requires guidance and IoT expertise. Our open-architecture approach accelerates development of custom and proprietary applications by facilitating easy integration of KORE APIs into newly developed applications, existing platforms and apps, as well as back-office systems. KORE offers two additional options for IoT application management and development. Our consultative approach explores your specific needs, with KORE serving as reseller or referral agent to our large ecosystem of ASPs and partners across industries and use cases. Alternatively, we offer custom software development for both Platform-as-a-Service (PaaS) and IoT applications. With our team of IoT professionals, we work with you to design, build, test, and deploy solutions, leveraging our seamless connectivity, location-based services, and proven hardware and device solutions. 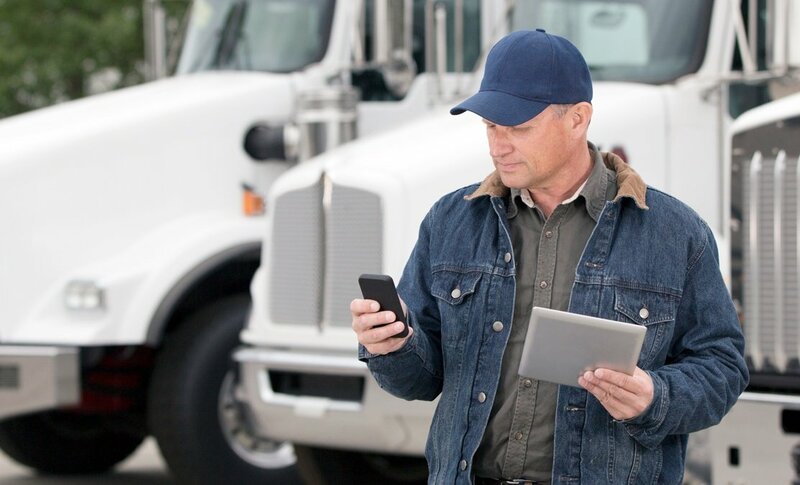 With the ability to rely on a single LBS tracking and monitoring application, you can increase productivity, safety, and security for vehicles, assets, or individuals, as well as ensure compliance with internal regulations or government mandates. Whether monitoring fleets, equipment, or people, the KORE LBS application supports over 400 configurable modules that enable application customisation to meet your organisation’s particular requirements. 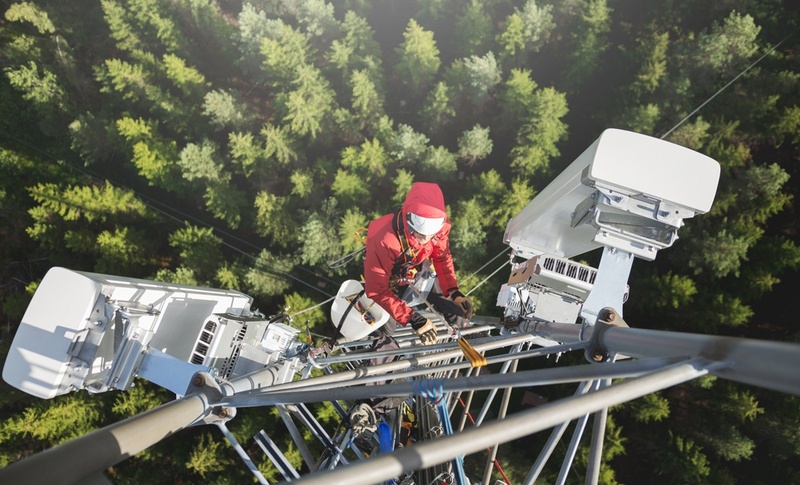 Depend on reliable, global connectivity for undisrupted tracking capabilities. In addition, KORE offers an Application Marketplace to drive revenue growth by enabling companies to build and sell complementary, connected IoT solution extensions, including regulatory Hours of Service, Driver Behaviour Monitoring, and Fuel Management applications.